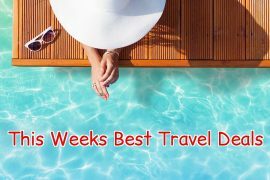 In my best travel deals this week I have a last minute deal to Iceland, November in the Algarve, a luxury Christmas market break, summer holidays to the Algarve, Croatia and Kenya and amazing all-inclusive cruise deals. 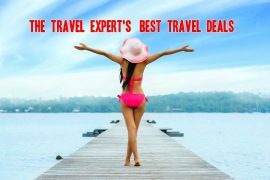 There has never been a better time to visit Iceland, airfares are at an all time low and the Northern Lights have been active already! Fly from Dublin to Reykjavik on the 4th of October and enjoy a four night stay at the centrally located Alfred’s apartments for only €298 per person. Would you believe there are return flights to the Algarve from €50 in November? Its cheaper than the train to Cork! I found a super deal staying in the beachfront Club Praia Da Oura apartments. Fly from Dublin on the 15th of November and enjoy a seven night stay for only €151 on a self catering basis or go all-inclusive and include all your meals and drinks for €267! Both prices include flights from Dublin. Treat yourself to a five star Christmas markets break in Prague. Fly from Dublin on the 12th of December and enjoy a three night stay in one of Prague’s best hotels, The President, for only €275. Not only is breakfast included in the deal but you will also get a FREE river Vltava sightseeing cruise too! Thinking of next years family holiday already? Falcon holidays are offering free child places across many destinations, including one of my favourite family resorts, Alvor in the Algarve. Fly from Dublin on the 8th of July and enjoy a seven night stay on an all-inclusive basis at the highly rated 4* Alvor Baia apartments for only €2099 based on 2 adults and 1 child or €2799 based on 2 adults and 2 children. Deposit €75pp secures booking. Royal Caribbean’s latest campaign includes a free all inclusive drinks package with most cruises for 2018. Choose a Med cruise on the the brand new ship, Symphony of the Seas from €1565 in May, a Greece and Italy cruise from €1495 on the 12th of August or a Croatia and Montenegro cruise from €1245 on the 1st of September. 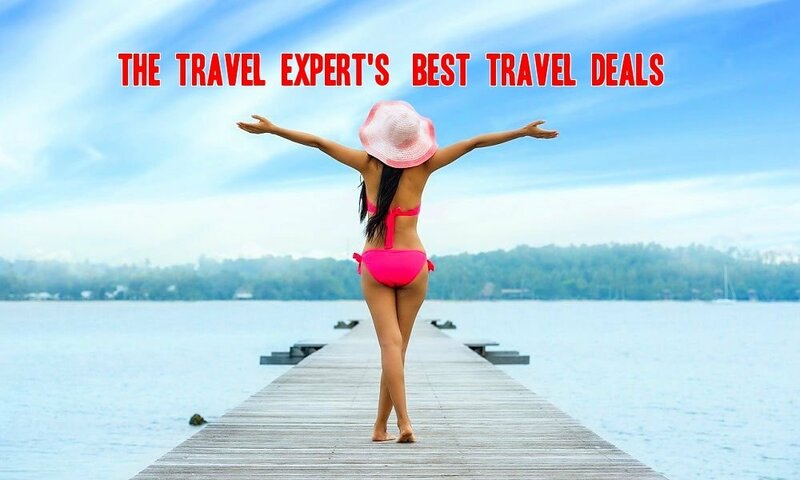 All prices include flights from Dublin, checked baggage and an all inclusive drinks package. 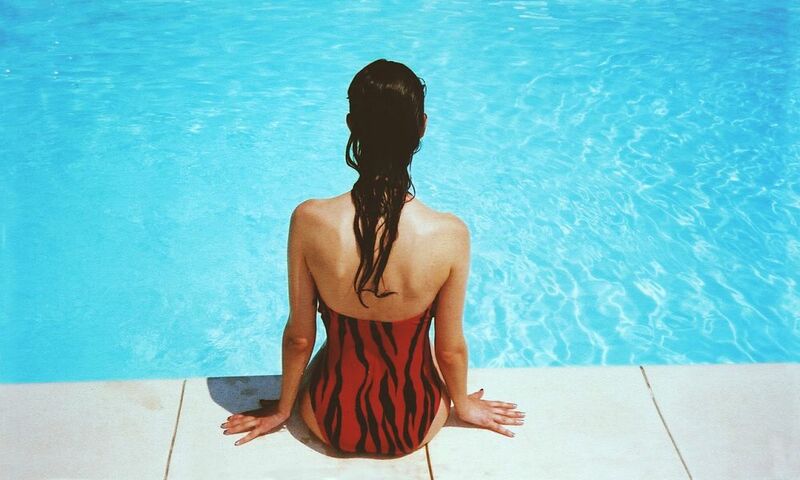 Kick start your summer with a luxury week in stunning Croatia. Fly from Dublin to Dubrovnik on the 9th of May and enjoy a seven night stay at the 5* Sheraton Dubrovnik Riviera for only €558 per person. Puerto Rico For New Year, 29th December, 1 week, €584! Previous article4* All-Inclusive Family Holiday, Algarve, 8th July, 2ad & 2ch from €2799 Inc Flights, Baggage & Transfers! 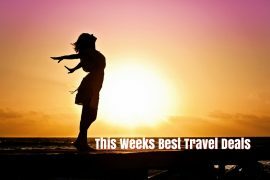 Next articleIt’s Double Avios Points Weekend! Shop Via The Avios Estore From 5th – 8th October!